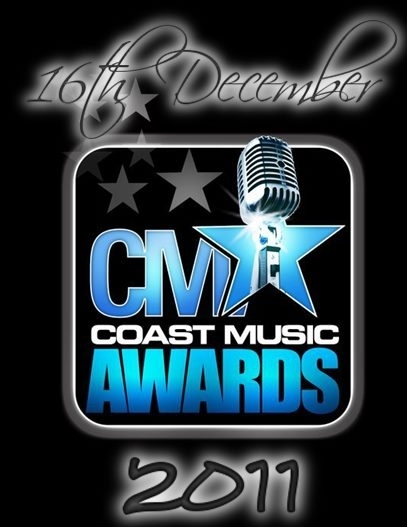 Full List: All the Winners at the Kenya Coast Music Awards - Ghafla! The Kenya Coast Music Awards crowned the best personalities in entertainment and media this weekend and the big winners were Cannibal, Willy Paul and Willy M. Tuva who walked away with two awards. Check out the full winners’ list below.